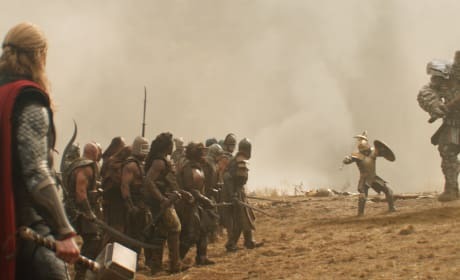 A battle scene from Thor: The Dark World. 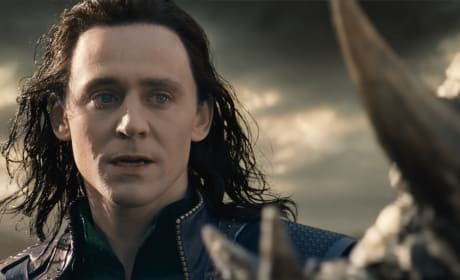 Chris Hemsworth is back for his third time as Thor. 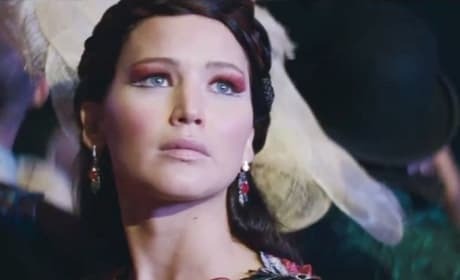 Jennifer Lawrence in Catching Fire. Lawrence is back as Katniss Everdeen in the sequel to The Hunger Games. 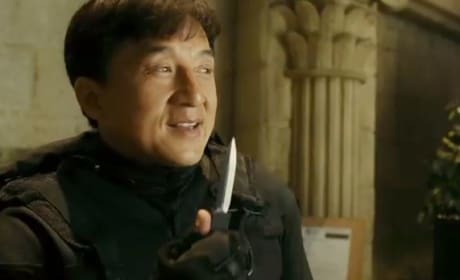 CZ12 star Jackie Chan. Chan is back as the Asian Hawk, the character introduced in Operation Condor. 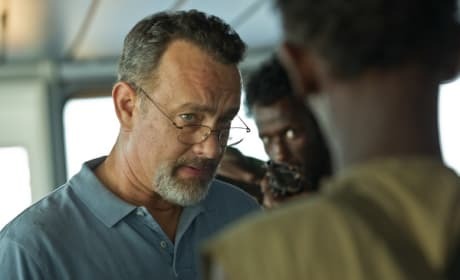 Tom Hanks is Captain Phillips. The true story is from Paul Greengrass. 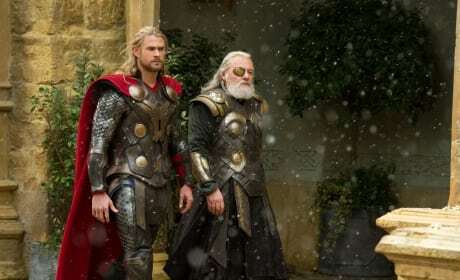 Thor The Dark World stars Chris Hemsworth and Anthony Hopkins. 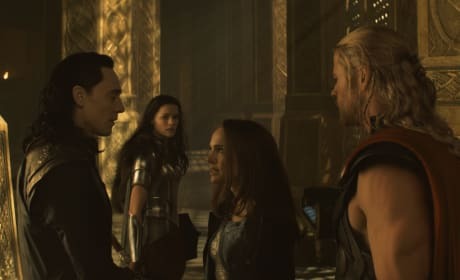 The sequel to Thor lands November 8. 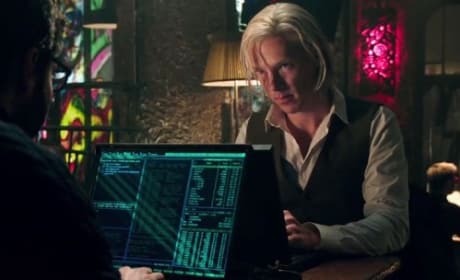 Benedict Cumberbatch stars in The Fifth Estate. The film follows the birth of WikiLeaks. 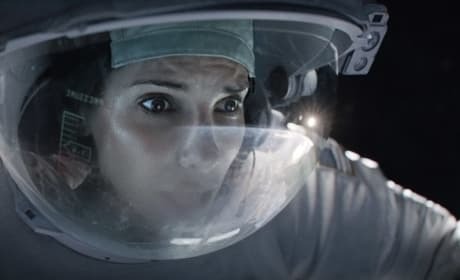 Sandra Bullock stars in Gravity. 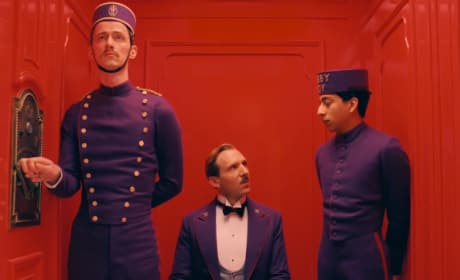 George Clooney also stars in the Alfonso Cuaron epic. Sandra Bullock stars in Gravity. The Warner Bros. film also stars George Clooney and is from director Alfonso Cuaron. A still from the Spike Lee Joint Oldboy. Josh Brolin stars as a man taken hostage for 20 years.